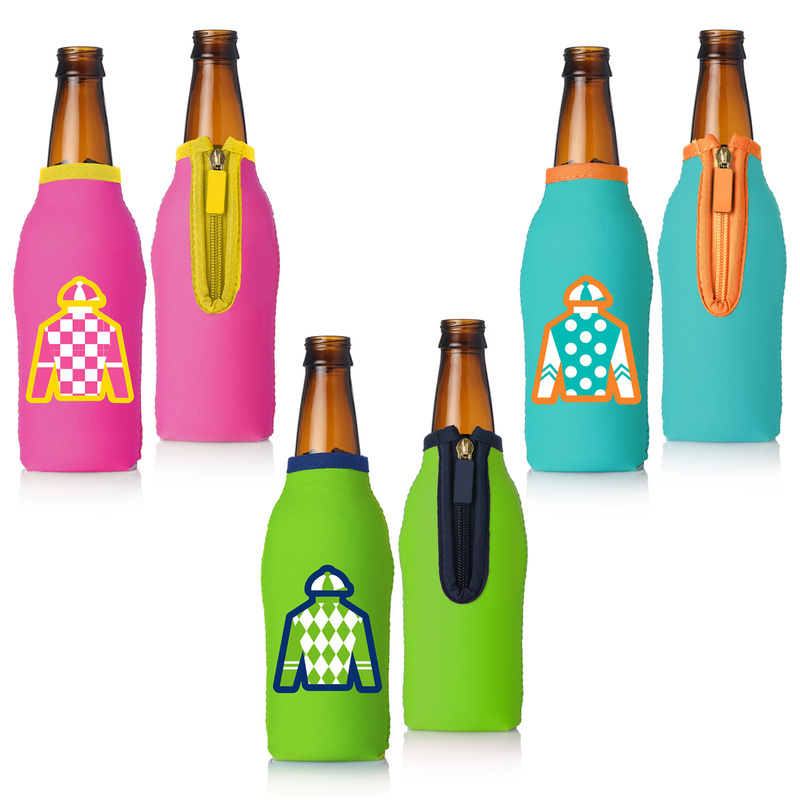 The soft, cushioned interior of this Bottle Coolie makes sure your drink is safe from bumps and bruises along the racetrack. 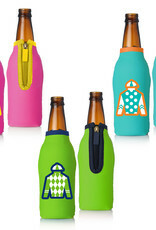 The zipper closure keeps the coolie tight around your bottle and the neoprene keeps your hands condensation-free. 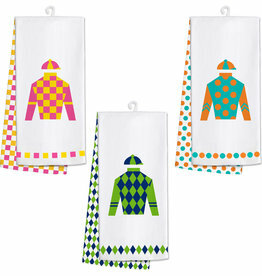 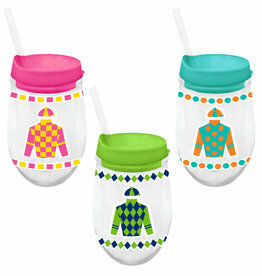 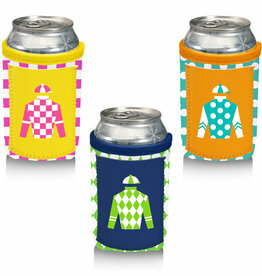 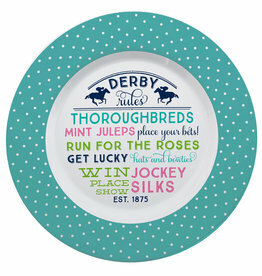 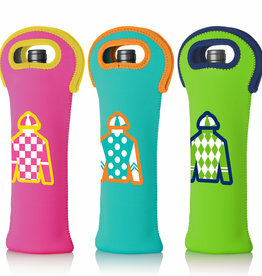 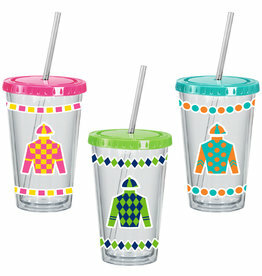 With Derby Silk-inspired prints and designs, these Bottle Coolies also feature a durable, color-coordinated zipper and color-coordinated zig-zag stitching detail to accent the outer piping details.